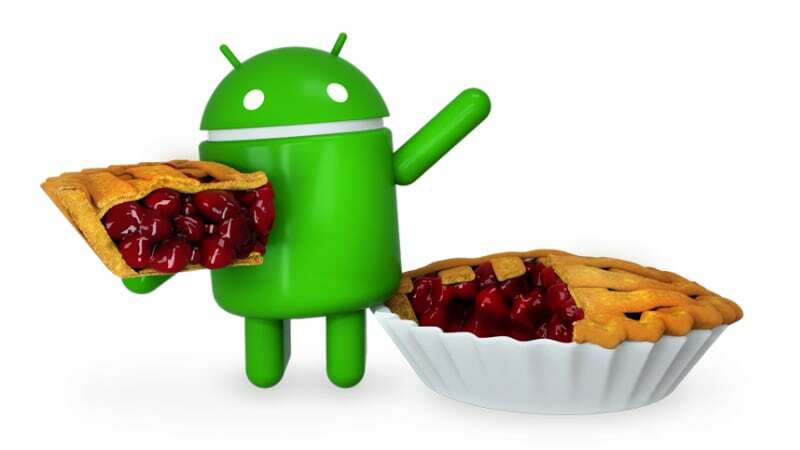 In the mobile software market, the final release of Android P or Android Pie was released earlier this month, but availability is currently limited to the Google Pixel range of smartphones, tablets and the Essential Phone. Google's Android distribution dashboard has been updated and the numbers for August 2018 have been released. Good news is that Android Oreo (8.0 and 8.1) has increased its market share from 12.1 percent in July to 14.6 percent in August. Market share of Android 7.0 and 7.1 Nougat continued to fall, as did that of Android 6.0 Marshmallow and most previous Android versions. percent, but it is expected that in the coming months with several phones from OEMs such as Sony, Xiaomi and Asus will rise to get the update soon. Let's get to the exact numbers. Android Marshmallow dropped slightly to 22.7 percent, compared with 23.5 percent in July of that year. As far as Android Lollipop is concerned, yesterday's Android version continued to fall in comparison to last month, but despite its release in 2014, it maintained a substantial market share of 19.2 percent. 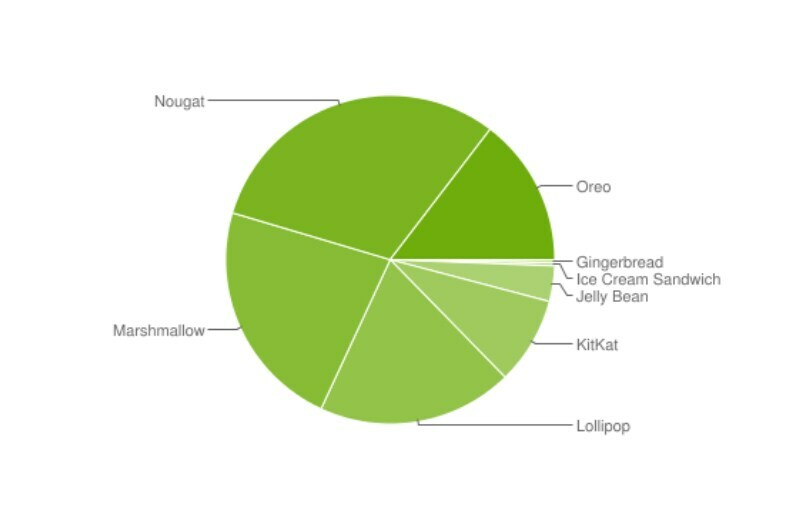 Android Jelly Bean finally gained 3.5 percent market share, Android Ice Cream Sandwich's share was 0.3 percent, and Android Gingerbread has increased its market presence by 0.2 percent in July. Note that these numbers come from Android devices that accessed Google Play during the seven days ending Aug. 31.